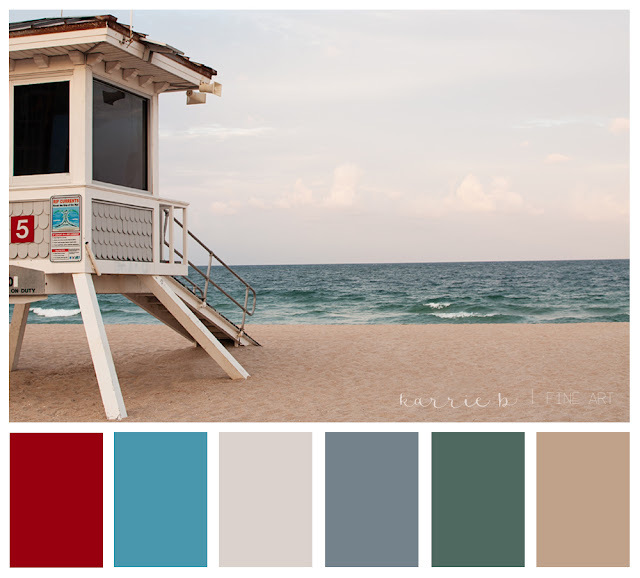 Life Guard Stand #5, Fort Lauderdale Beach, FL. I took this image on a warm breezy evening in May that I will never forget. It was the kind of evening that went by like the blink of an eye, but one that left a memory stamp to last a lifetime for recounting. "The person you think of when you stand in front of the ocean. That's the person you're in love with."